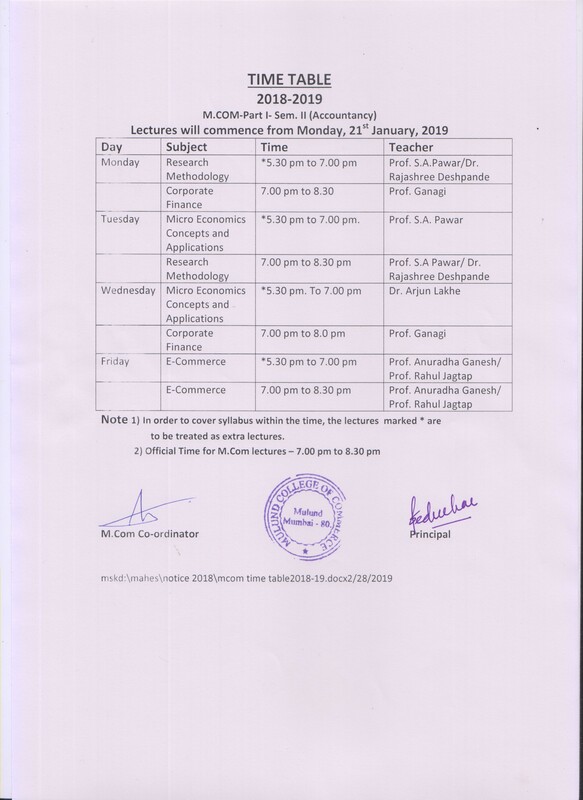 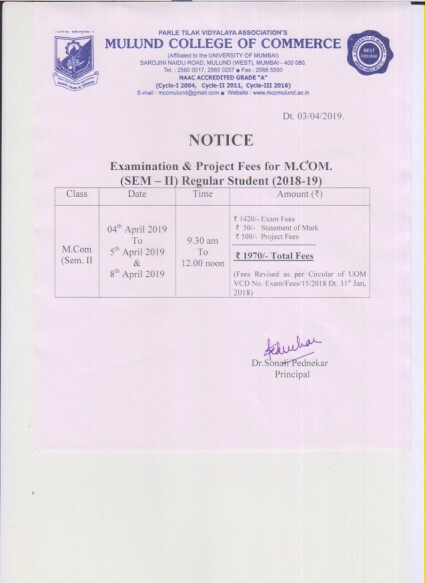 Students (F.Y.B.Com, S.Y.B.Com & T.Y.B.Com) who have not submitted Freeship /Scholarship forms, are required to pay the full fees as per the attached Schedule. 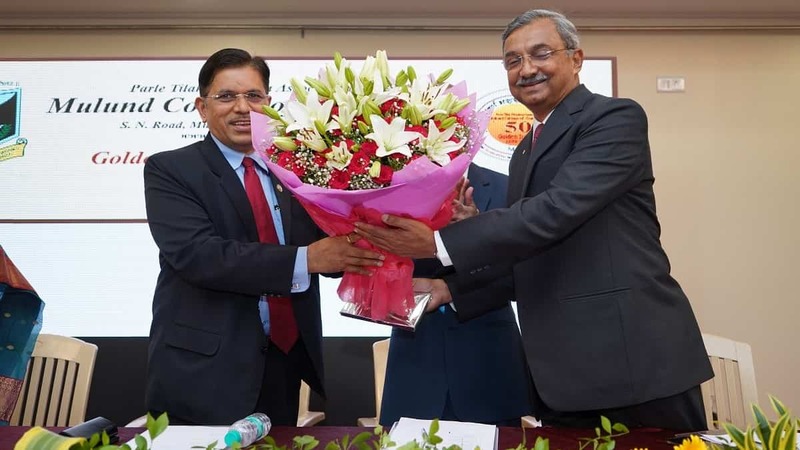 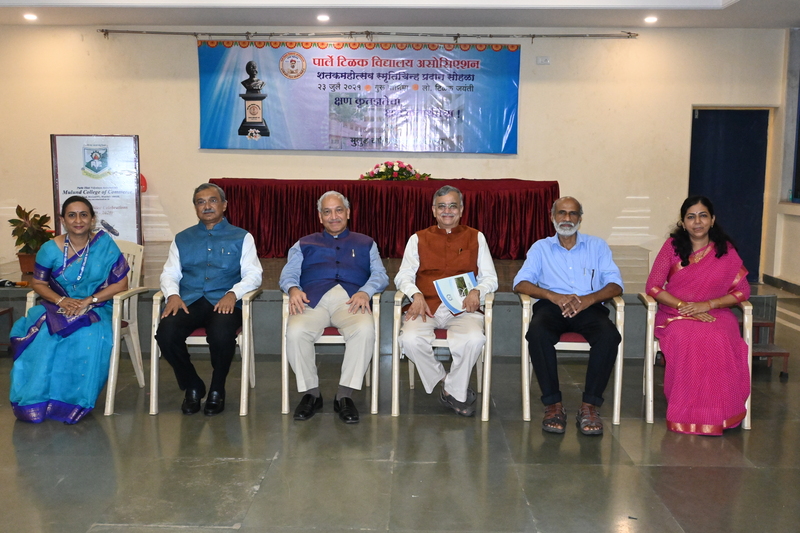 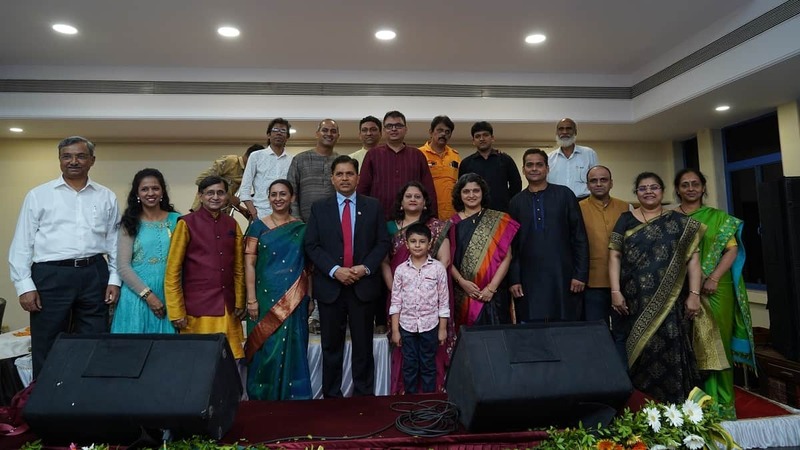 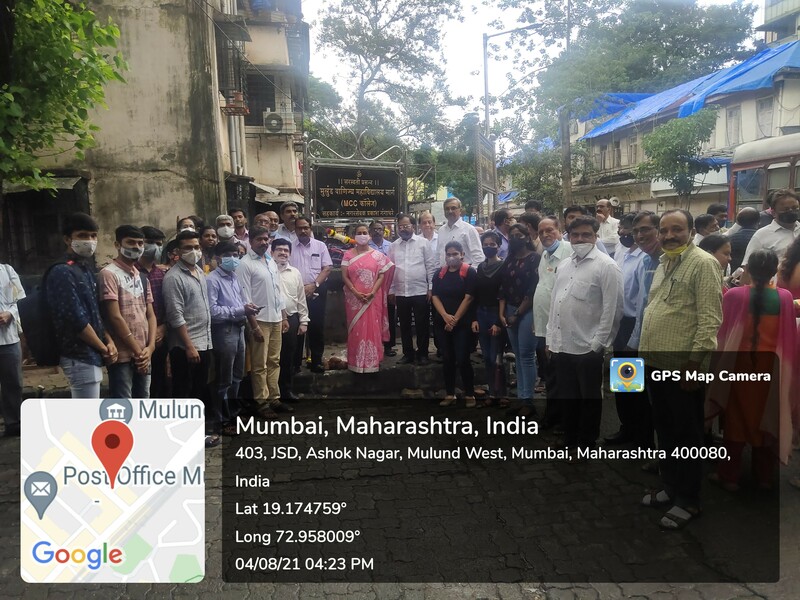 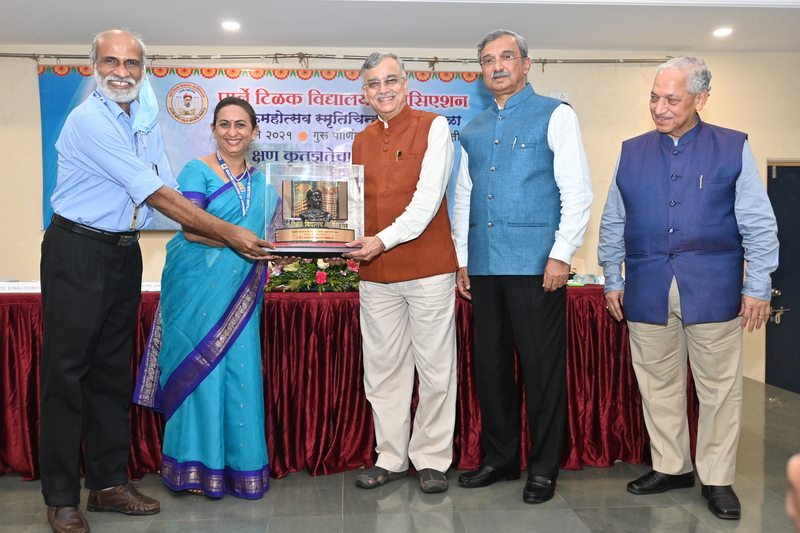 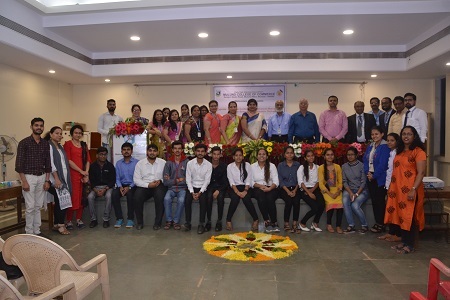 Parle Tilak Vidyalaya Association's Mulund College of Commerce, was founded in 1970 by such visionaries as the Late Shri Babasaheb Pethe, the Late Shri Baburao Paranjape and others. 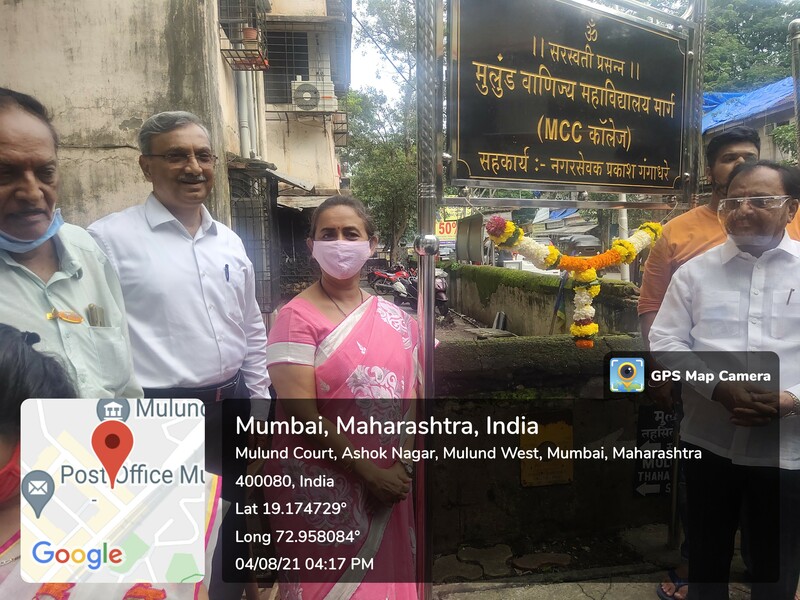 Today the college is one of the most sought after Commerce colleges in the University of Mumbai. 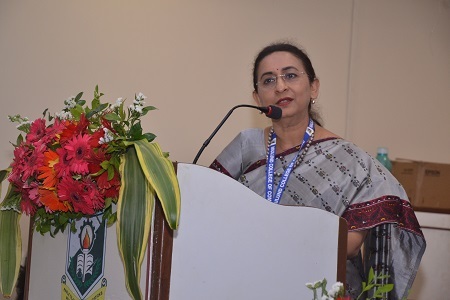 The junior college was started in the year 1976. 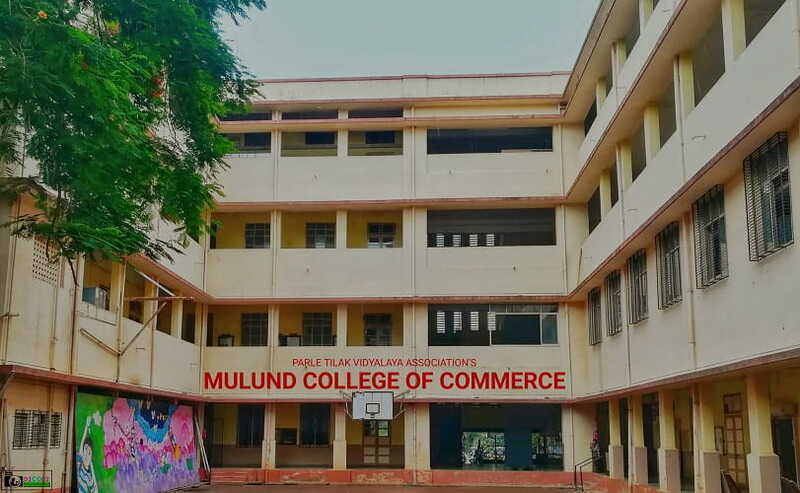 Mulund College of Commerce is renowned for its academic excelence, exemplary discipline and professional orientation. 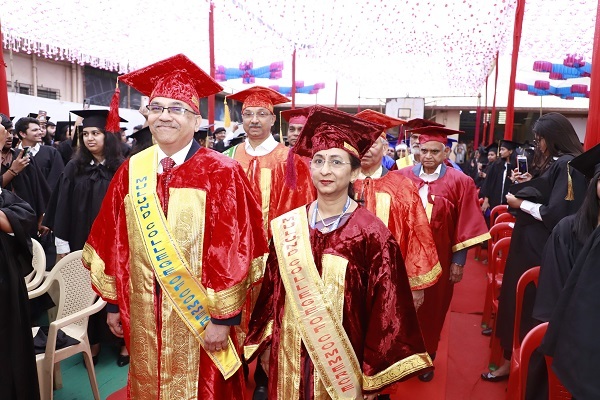 The college is an institution where higher education is the means whereby students not only equip themselves with knowledge to cope with the tasks that are in store for them but also develop other aspects of personality to sustain themselves in their life.